A California daughter and granddaughter’s fear of losing their home to Medicaid may have contributed to a severe case of elder abuse. If the pair had consulted with an elder law attorney, they might have figured out a way to get their mother the care she needed and also protect their house. The moral is: Don’t let a fear of Medicaid prevent you from getting your loved one the care they need. 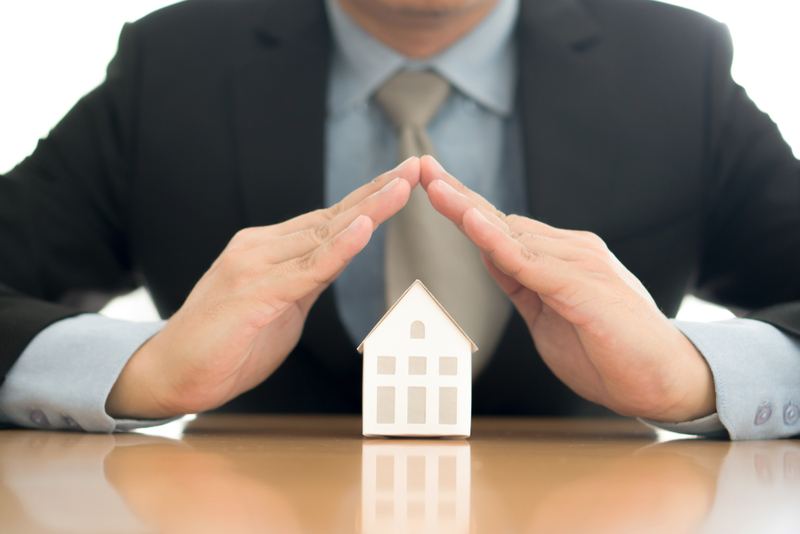 While the thought of losing a home is scary, there are things you can do to protect the house. Please contact the attorneys at R. F. Meyer & Associates if we can provide help with your estate planning, probate, special needs trust or Medicare issues. Reach us by calling 614-407-7900, emailing info@elderlaw.us or filling out the contact form on this site at ElderLaw.US/Contact. To read the full Record Searchlight article about the case, click here.